The use of live organisms in classrooms is a valued tool for engaging students. However, it is not wise for a class to release organisms into the wild or for teachers to allow students to take organisms home as pets (if they are later released). These organisms are often distributed to teachers through biological supply houses, frequently with widely-used science curriculum packages.  Sometimes these plants and animals are documented invasive species. In an ongoing national project, funded through NOAA-National Sea Grant, IISG is working with Sea Grant programs around the country as well as several Canadian entities to address this AIS pathway from two fronts—in classrooms and through supply houses. 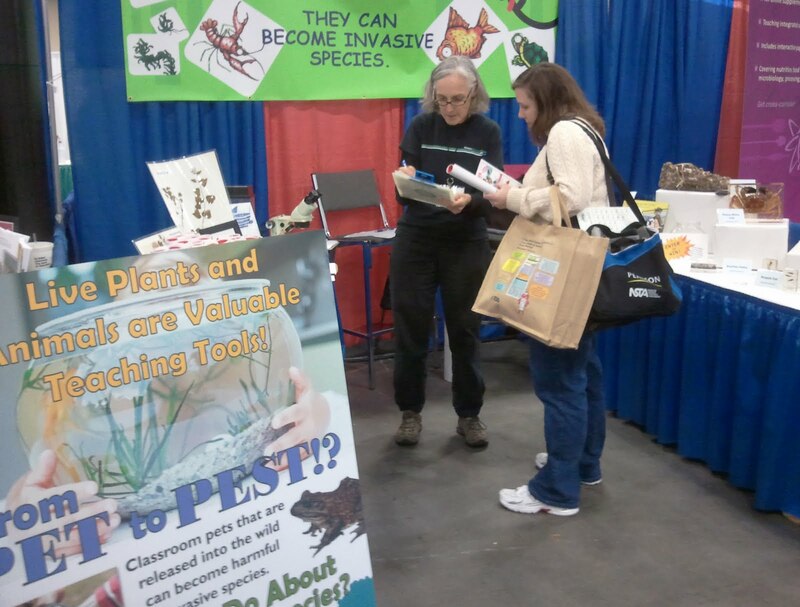 At the recent National Science Teacher Association meeting in San Francisco, project leaders talked with teachers about how they can help prevent the spread of invasive species using an exhibit titled “Don’t Release Classroom Organisms! They Can Become Invasive Species.” The exhibit was coordinated by Sam Chan and Tania Siemens of Oregon Sea Grant. In the top photo, Linda Chilton (on left), Oregon Sea Grant, shares classroom resources that will help students understand this issue. IISG’s Pat Charlebois (bottom photo, on right), along with Robin Goettel, helped develop the exhibit.